The German consumers are ready for mobile payment: One out of three would like top y at petrol stations via smartphone. 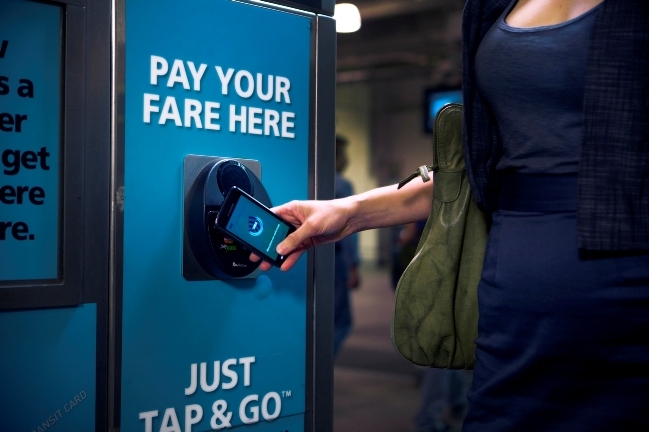 In public transport, supermarkets and drug stores the demand for mobile payment is also huge: 45 percent of all smartphone-owners would like to pay for their bus- and train-tickets mobile. Around 30 percent of consumers would also like to benefit from mobile payment in supermarkets. There is also high demand for additional features and services: Almost 30 percent of the population would like to get additional information like a current overview on their latest transactions to get the most out of the mobile technology. What also matters to the consumers is speed. One out of three would like to benefit from a much faster payment process by mobile payment. The survey from TNS Infratest is a strong indicator of what consumers expect from businesses: making mobile technology available for all kinds of uses. One of these cases is payment – for example at the pump. For the future and the success of emobility this means that not only vehicles but also the charging stations need to provide interfaces and functions for mobile data transmission to get fully accepted by consumers.